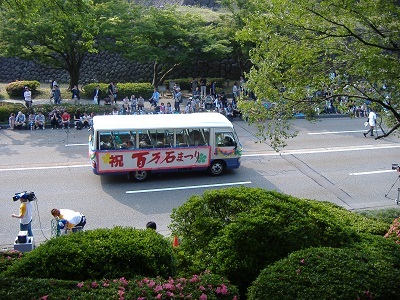 The leading car of Hyakumangoku Festival Parade. 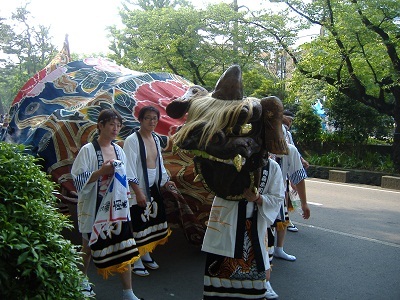 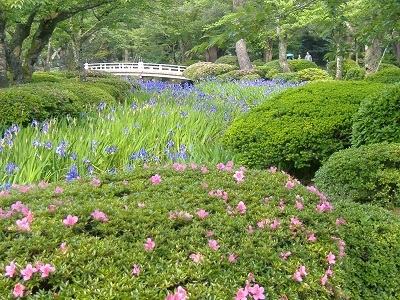 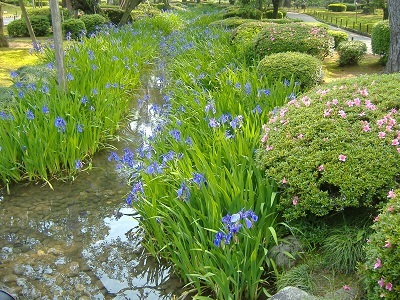 Hyakumangoku Festival is taken place very year for 3 days centering on the first Saturday in June. 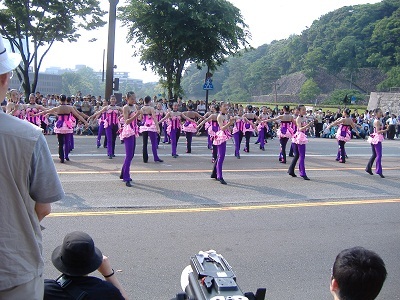 The parade is on Saturday. 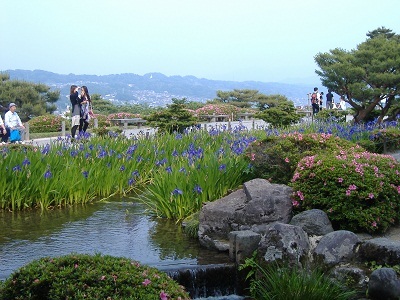 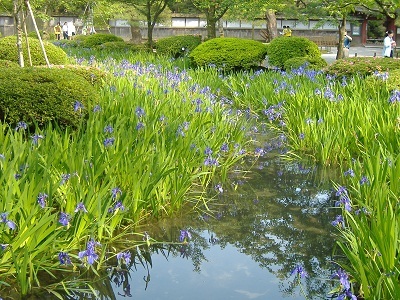 This festival commemorates the entry of Lord Toshiie Maeda, founder of Kaga Hyakumangoku. 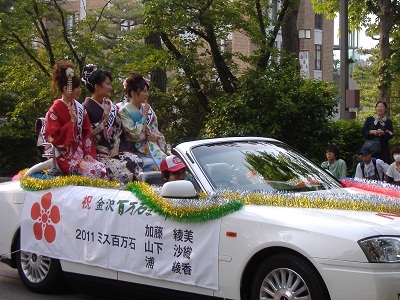 Miss Hyakumangoku ladies parading on a car.